1. Do Not Move From The Beach! Because the beach is where the maximum fun is. 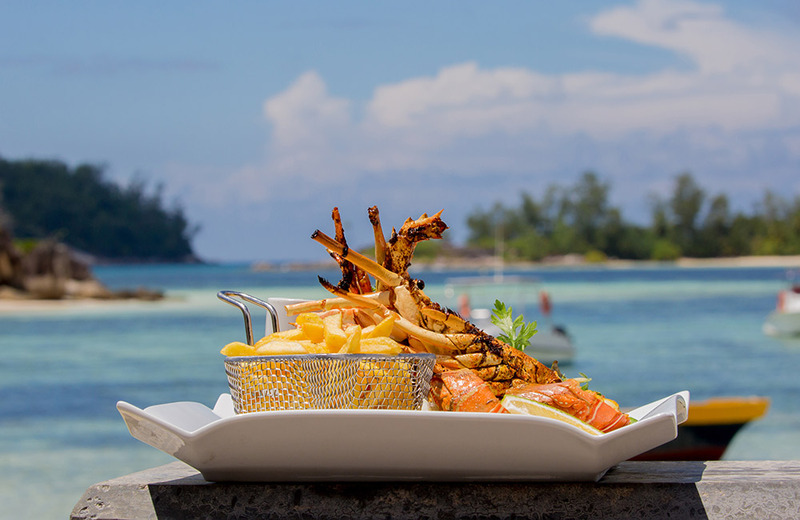 It’s got the sun, the glorious sea, sand for sandcastles and shacks for gorging on yummy food and beer; the beach rules. And there are so many beaches to explore. Go see Goa’s amazing temples that narrate its centuries-old history with their deities and the stories behind them, their architecture that reminds you of both Portuguese-style buildings and traditional Indian structures and just for the feeling of calm they afford you. Goa’s churches are beautiful and storied and are a must-visit too. They are the punctuation marks in the region’s history when it was occupied by the Portuguese. If you can visit only some of these places of worship, we’d recommend the ancient Tambdi Surla Mahadev Temple near Panjim and the baroque Basilica of Bom Jesus in Old Goa. Goa is also home to many museums and they’re quite a fun thing to do in Goa. Visit the Naval Aviation Museum in Bogmalo for its huge collection of various types of aircrafts and military weapons, Big Foot in Salcette, Loutolim for a glimpse into Goa’s culture over the centuries, the Ancestral Goa Museum also in Loutolim is top eye candy for history aficionados and the Goa Chitra Museum for its stunning collection of nearly 4,000 artefacts that take you on a journey through Goa’s glorious past and its heritage. 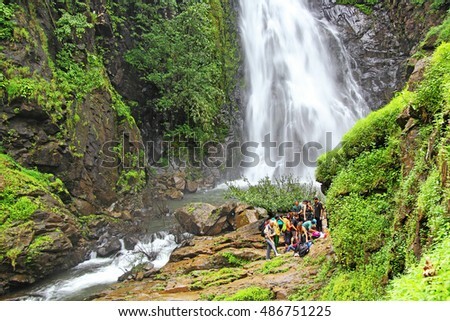 Another fun thing to do in Goa would be to go explore its rich forests. Several national parks like Netravali, Bhagwan Mahavir Wildlife Sanctuary & Mollem National Park, and Cotigao, Mhadei and Bondla wildlife sanctuaries call Goa home and are fun to explore. You can make reservations online to go stay a night or two (who doesn’t love camping under the stars?) in a state park. Go take a hike! Or trek. It’s the newest fun thing to do in Goa everyone’s talking about and you should definitely do this. 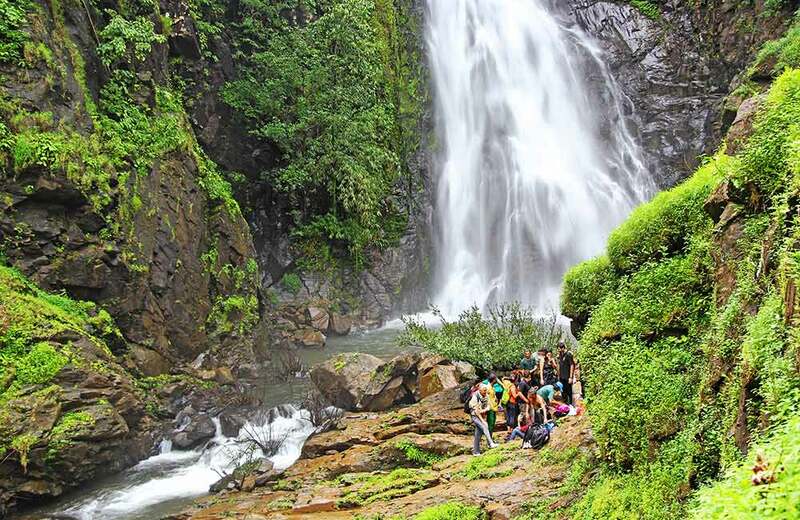 Try one of Goa’s many national wildlife parks or trek up the Tambdi Surla Waterfalls or the much popular Dudhsagar Falls. You could also do an ocean trek at Arambol for the most awesome views of the Arabian Sea. 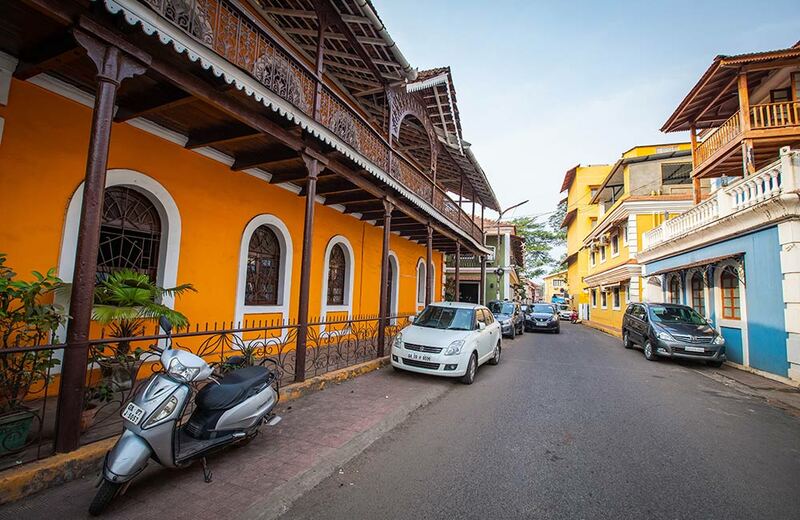 With Ourem Creek on its east and Altinho Hill on its west, Fontainhas or Panjim’s Old Latin Quarters is a little place stuck in time. 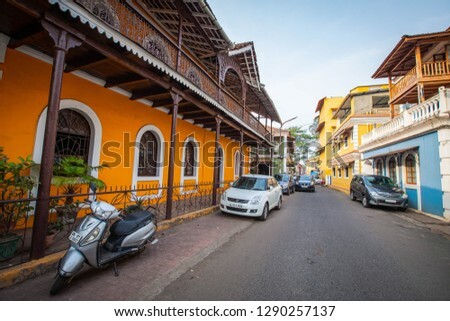 Once the capital of Portuguese Goa, Fontainhas was founded by a wealthy Portuguese, Antonio Joao de Sequeira in the late 18th century. It served as the Portuguese government HQ till an epidemic forced the babus to move to Panjim and the area developed as a residential colony. And those Portuguese-style houses and villas, the bakeries and the churches and the Fonte Phoenix (an ancient natural spring that gives the area its name) have all survived the ravages of time. 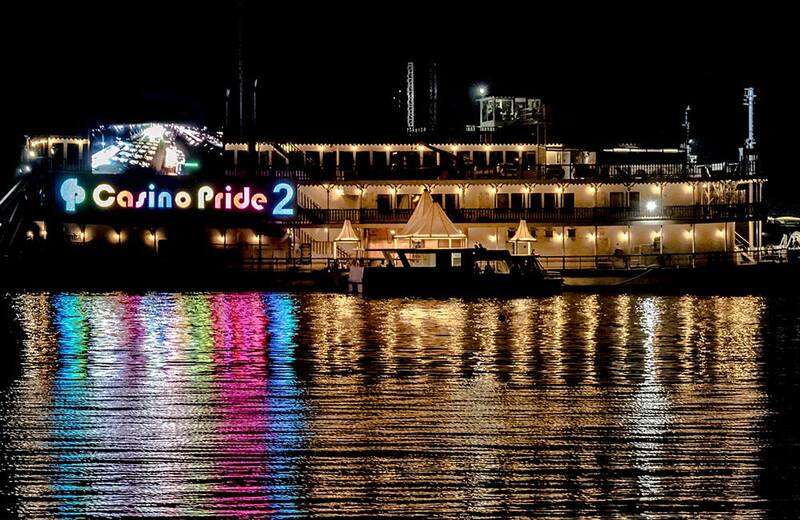 You know what would be a fun thing to do in Goa? Explore Fontainhas on foot or a bicycle. Who knows what secrets you might unearth? 5. Get Back To The Beach! Try watersports. 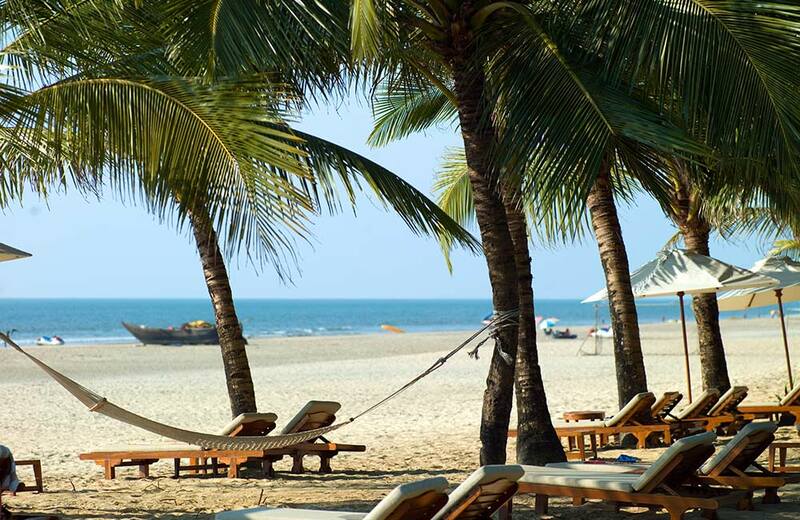 All kinds of serious fun in Goa revolve around the water. And admit it…you’re already missing the beach! 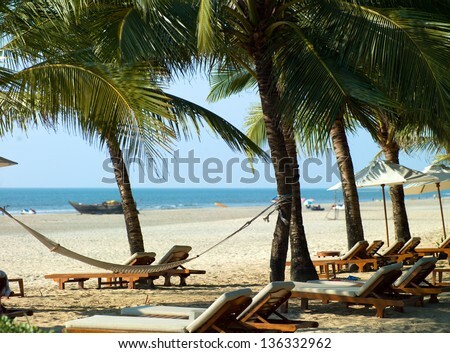 So head to Calangute or Baga beaches for some adrenalin boosting watersports like parasailing and Banana boat rides, go kayaking at Palolem Beach, snorkeling at Sinquerim, Bogmalo or the Grande Island, knee boarding at Candolim Beach, kite sailing at Morjim Beach, windsurfing at Vagator, Colva or Dona Paula beaches, flyboarding at Baina Beach or jet skiing at Miramar, Colva, or Candolim beaches. Hire a boat (again!) and go fish for dinner. This one’s all the rage right now and a really fun thing to do in Goa especially if you’re with friends or family. 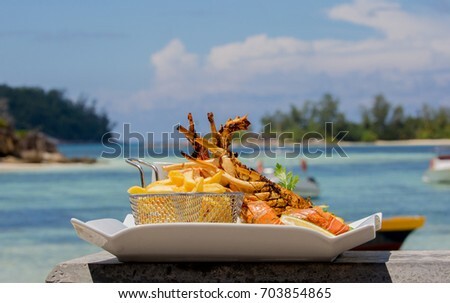 Hope to find crabs and as a plus you can have them cooked at the local shack too. Shop till you drop at Anjuna’s Flea Market, Mackie’s Saturday night market at Baga or the impromptu markets that sprout on the road leading to nearly every popular beach. 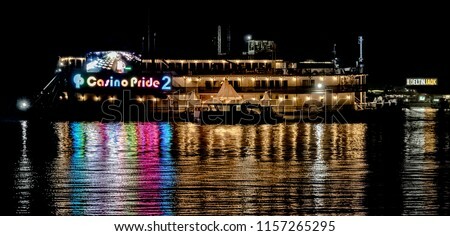 Fun thing to do in Goa? Shop! Staying the night at a haunted house in Goa (like the former home of the warring D’Mello brothers in Santimol), gambling the night away at a floating casino (the luxuriously appointed Deltin Royale), taking a houseboat cruise on the Mandovi River or just chilling out at a resort…the list of fun things to do in Goa is endless. Try our bucket list and add to it with your own suggestions in the comments below!